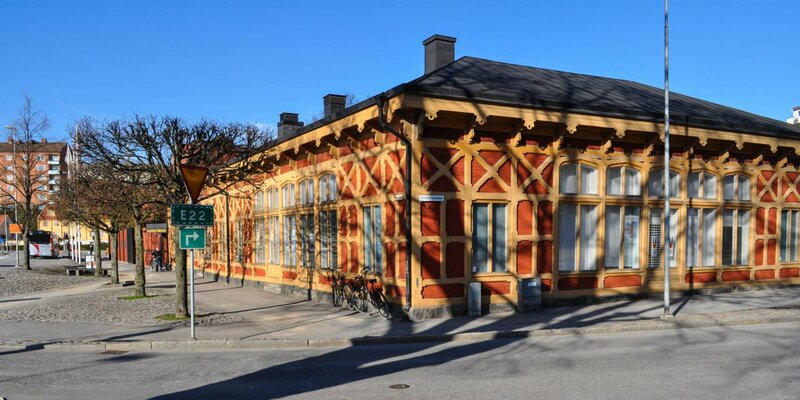 The old school in Risanäs was built in 1853 as the first school in the rural municipality of Ronneby and was in operation until 1913. 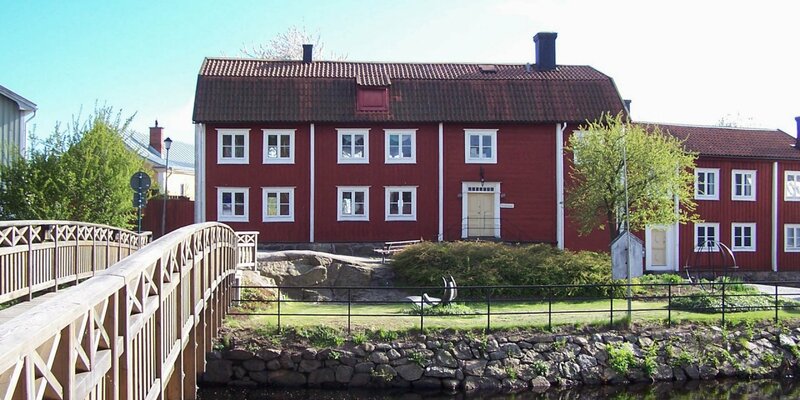 Afterwards, the building was used as a workshop until it was bought by the municipality in the 1970s and opened as a school museum. The ground floor of the building consists of the only classroom in the school and a small teacher's apartment. 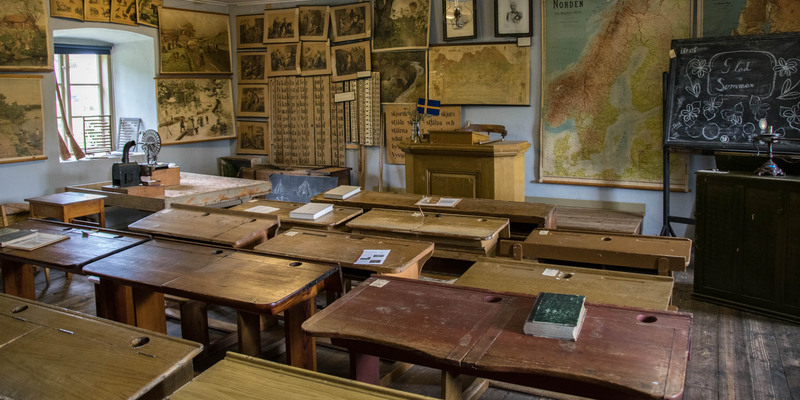 The classroom is equipped with school benches from different eras, a teacher's desk and a blackboard. Alongside the large maps, an impressive collection of different historical posters, which where formerly used in the classroom, are hanging on the walls. There seems to be a poster for each subject, which helps to understand things by means of diagrams, schematics and explanations. Next to the teacher's desk, there is a remarkably large chest with teaching material, which dates back to the time before the school was built. After the introduction of compulsory schooling in 1841, the children of the region were first taught in different villages and the teacher traveled with his chest from village to village. Another interesting detail is an open rectangular box filled with sand. Paper was to expensive at this time and the children performed their writing exercises in the smooth sand. Next to the classroom is the authentically furnished small teacher's apartment, which consists of a living room and a kitchen. The attic, which is reached by a steep staircase, used to be the woodworking workshop for the boys, while the manual work lessons of the girls took place in the classroom on the ground floor. 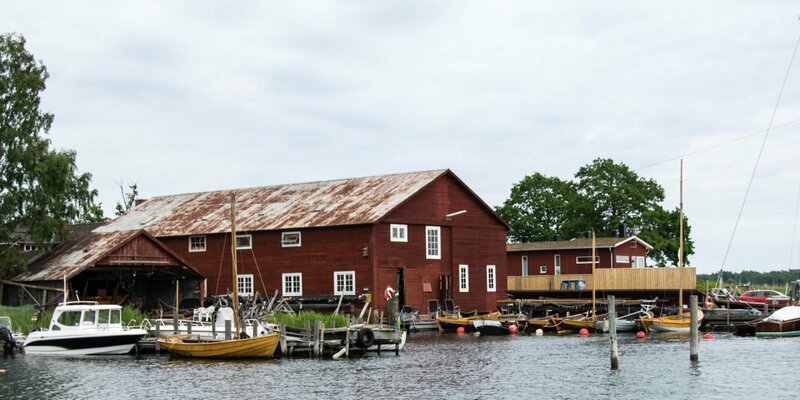 Today, the attic houses a small collection of old tools and an impressively large collection of different teaching materials and experimental devices from different epochs, which was brought together from several schools in the region.